the northerly never lets alone. 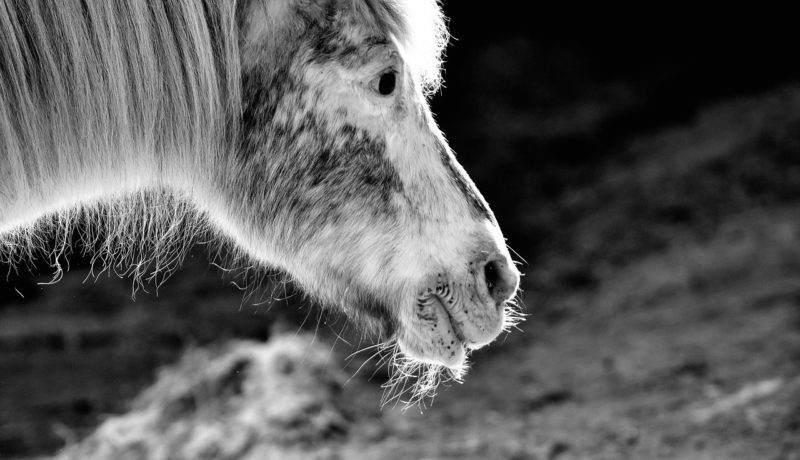 Eire has a problem with unwanted livestock, mainly horses, too expensive to keep or to slaughter humanely. There is widespread press outrage. Pippa Little is a poet, editor, reviewer and creative writing workshop leader. Twist, her second full collection, is published by Arc. She lives in Northumberland with her husband, sons and dog and is a Royal Literary Fund Fellow at Newcastle University.